Daybreak: Aldyth's transmog and title ideas. Wouldn't it be great if we were wearing certain sets and had the option to use the names of those sets as a title? 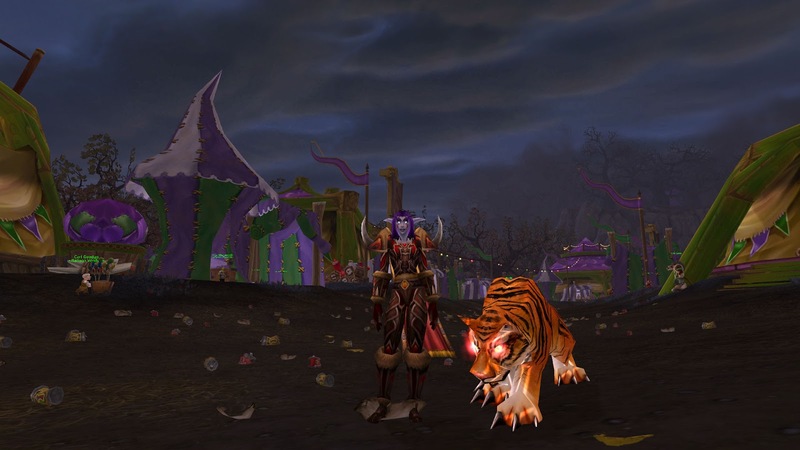 I just completed the Beastmaster set for my hunter via the Darkmoon Faire. It would be neat if I could change her title so that her name reads Beastmaster Aldyth. On my paladin, I could be Lawbringer Rhulain and my priest can be Averelle the Virtuous or Averelle the Transcendent. Just a thought! I like the idea. It would also bring more depth to the feel of those sets, make them more meaningful.